At Be HomeCare we recognize the value of every person and are guided by our commitment to setting a standard of excellence in the home care field. 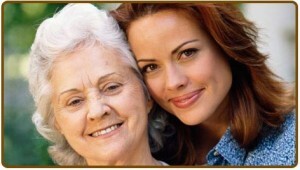 We understand a person’s desire to remain in their home as long as possible. We strive to meet this desire in all aspects of the services we provide. We respect our caregivers and we are humbled by their dedication to serving others. This is our mission. And we take it seriously and with full heart.